This entry was posted in Nature, Random Thoughts and tagged postaweek2011, snow, snow on screen, Winter, WP snow by Huffygirl. Bookmark the permalink. Well Mark, the secret is that only bloggers who live in states that actually GET snow are allowed to have it on their blogs 😉 Just kidding – it’s simple. From your dashboard, go to settings, then general, scroll to the bottom where you’ll see the word “snow.” Check the box if you want snow, then save changes. Here is the offical link from Matt Mullenweg just in case you get stuck: http://en.blog.wordpress.com/2011/12/01/its-getting-cold-in-here/ Hopefully the snow on your blog will be the only snow you’ll be seeing at your house this year. I’m glad you wrote this. People commented on my last post that they liked the snow effect I did on my blog. Hell, I can barely post anything, let alone do fancy footwork like that. I assumed WordPress just snowed on everyone, whether we wanted it to or not. What fun! I’ve been meaning to get my snow going but haven’t got a round tuit. Maybe Santa will bring me one for Christmas. I do love your dry sense of humor, HG. Your answer to TheIdiotSpeaketh was priceless. You should have added “and in all of Canada, even the southern part” lol. I’ll remember that for next time Sandra, thanks. It’s snowing over at nolagirlatheart as well…probably will be the most snow I see this season. Good job Jeanne. I love the WP snow – it’s so cheery to see it and, unlike with real snow, I feel a little sad when it’s gone. I just came from Techy’s blog and thought I was having a bad case of floaters. Ho ho ho. Now you know Margaret. 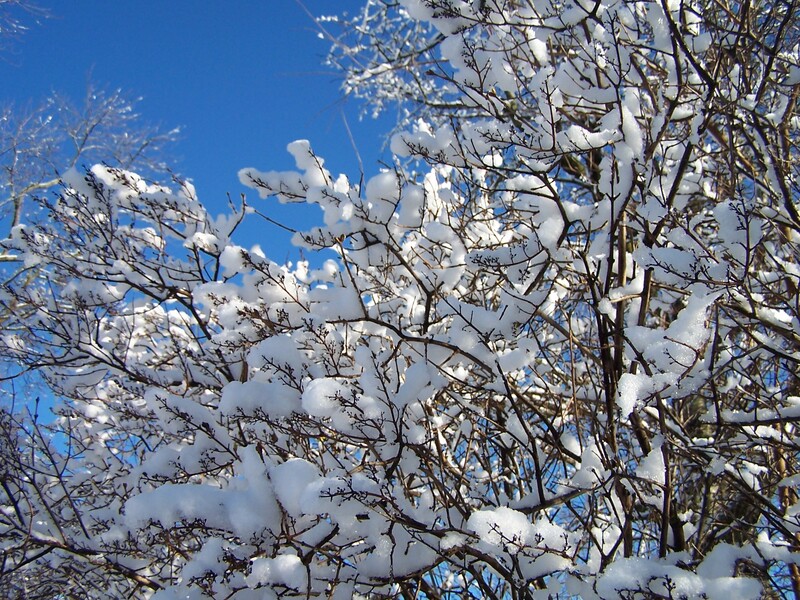 Now get over to your blog and turn on some snow! Nice effect, I activated it on my blog too. Isn’t it fun? Makes winter not so dreary.